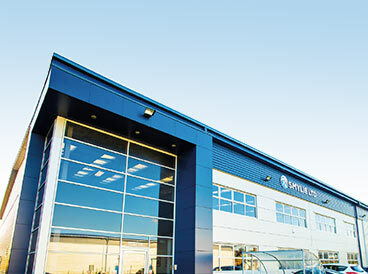 Smylies facilities include 30,000 sq ft of modern warehouse space. Our logistics caters for different food types, including frozen, chilled and ambient. Our advanced and efficient team ensures your produce reaches its time-critical destination in perfect condition. 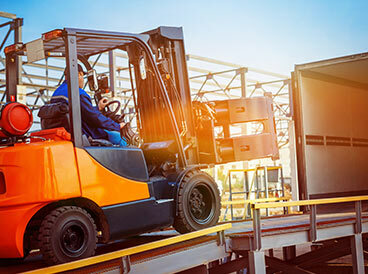 If you would like to know more about our warehousing facilities or have a question regarding Smylies warehousing solutions, please call the experienced team today. Smylies has 30,000 square feet of warehouse facilities that allows us to easily manage large shipments. 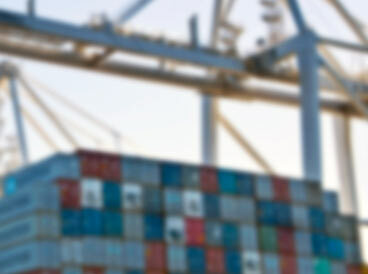 Our modern, racked warehouse ensures that our export and distribution services are as efficient as possible. Smylies provide a ‘One Stop Shop’ service, offering labelling and palletising, as well as warehousing. State-of-the-art storage facilities allow us to provide a consolidation service, exporting chilled, frozen and grocery products in temperature-controlled transport. Our chilled, frozen and ambient facilities ensure all products remain fresh and in perfect condition, ready for international distribution. Security is incredibly important to Smylies, both at our warehouse and on the road. 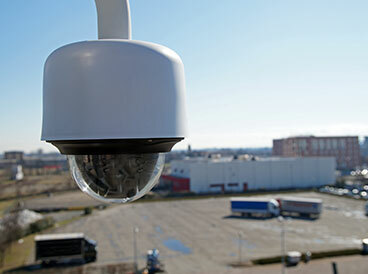 Our premises are highly-secure and alarmed, with both internal and external CCTV systems. Off-site monitoring further ensures that items are safe and secure whilst in our warehouse. Contact us for information on our security policies. Smylies offer a range of services under one roof. From storage and labelling, to distribution and export, Smylies can help your business, whichever service is required. To discuss the warehouse and storage services that Smylies provide, then please get in touch. Contact us online or speak to a member of our team directly by calling us on 0151 653 3335.